The build quality of the power bank is very good; the rubberized coating is evenly applied across the whole case. While these soft rubber textures are prone to staining, the added benefit is the grip when holding the power bank. In terms of the charging time for a smartphone, the power bank will charge an iPhone 7 in approximately one and a half hour and a Samsung Galaxy S9 in almost two hours. All devices tested with the GXT 777 Xore will charge at the same rate. 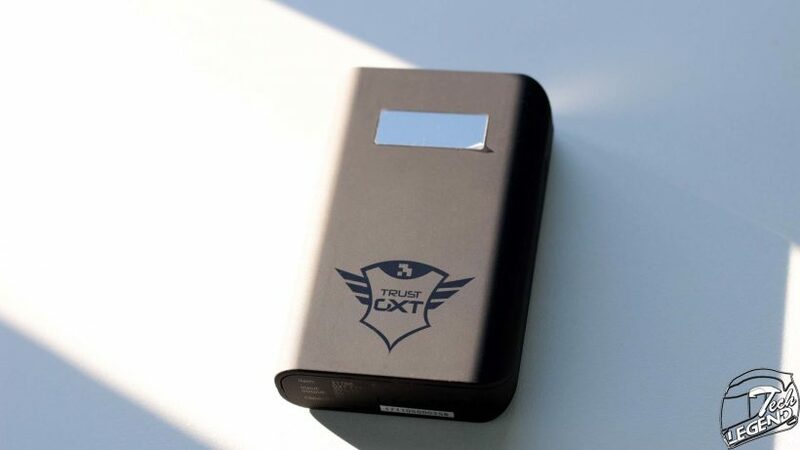 The Trust Gaming GXT 777 Xore is priced at around 30 EUR or USD, and offers features that improve the general user experience. The LED display is a simple and effective method of accurately reading the status of the battery and the remaining charge. It is also an improvement over the system of LEDs that turn on to signal the remaining battery charge. The reduced size of the power bank makes the GXT 777 Xore ideal for daily activities, in addition, the weight of just 204g makes it easy to carry. The drawback of this product is the long time required for the power bank to be charged from 0% to 100%. Even after numerous charge and discharge cycles, the average charging time required is 10 hours. This makes the GXT 777 Xore usable on a daily basis only if it is being charged overnight. 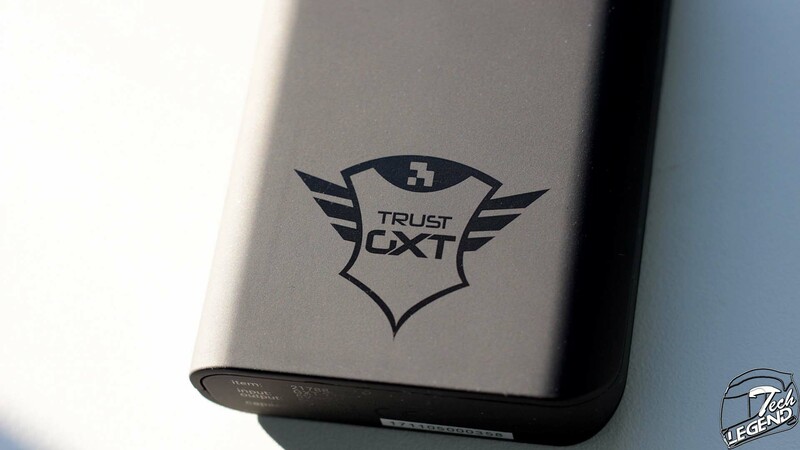 In conclusion, the Trust Gaming GXT 777 Xore is a high capacity and affordable power bank with a small footprint and a weight of just 204g. 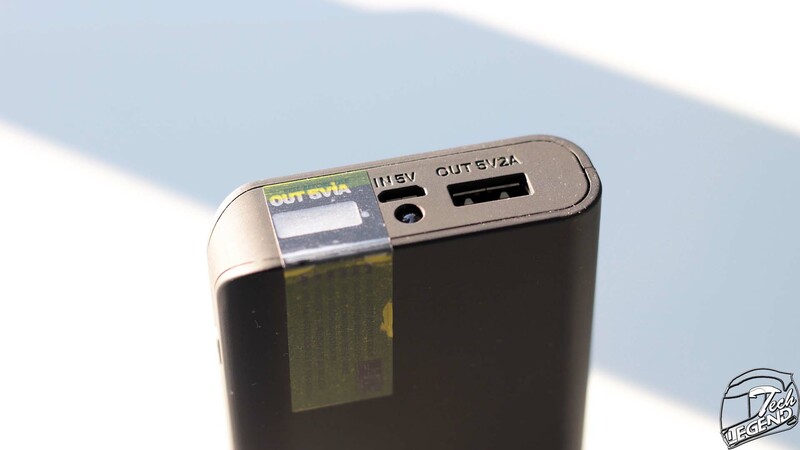 The charge capacity is 10,000 mAh and the output is achieved through two USB 2.0 ports. A single LED flashlight is also integrated into the power bank, however it its functionality is debatable due to the low intensity of the light.